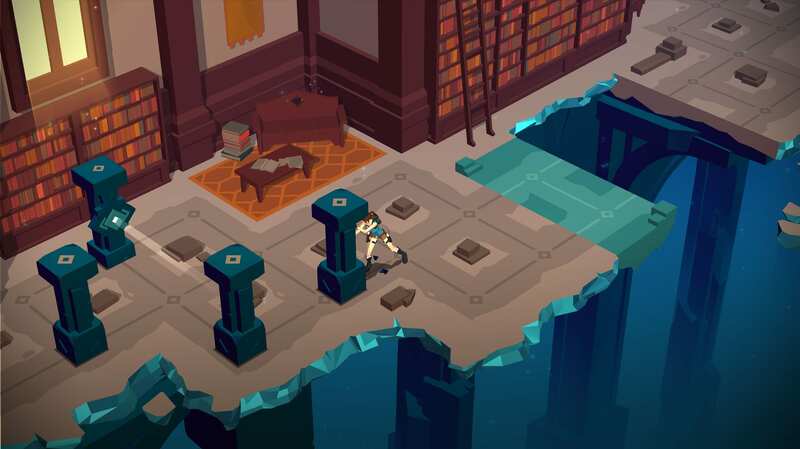 DescriptionLara Croft Go is a turn-based puzzle video game in the Tomb Raider series. The player moves Lara Croft as a puzzle piece through a board game while avoiding obstacles and manipulating the environment. 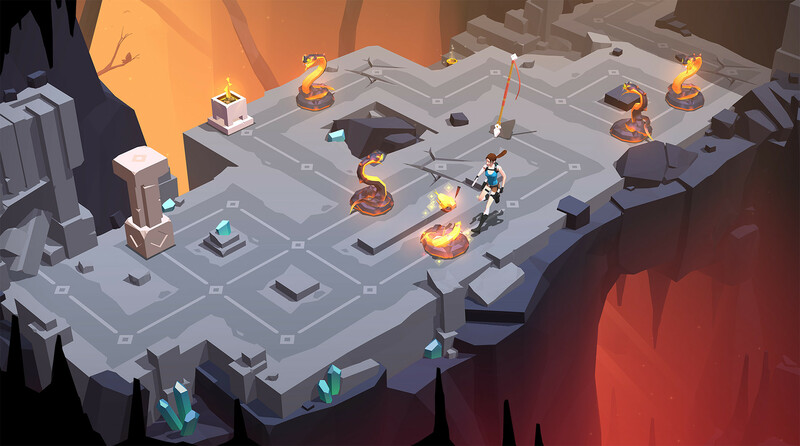 Lara Croft GO: Experience the first ever co-op action-adventure game featuring Lara Croft. Team up with a friend or go at it alone as you traverse and solve deadly traps, fight hordes of undead enemies, and collect over 60 artifacts and relics.